NORTH KOHALA, Hawaiʻi - Due to an electrical outage affecting the Department of Water Supply's Makapala well, an Emergency Water Restriction has been issued for the Makapala area in North Kohala. UPDATE (4 p.m.) – Electrical power has been restored and the Department of Water Supply’s Makapala Well is now operational. 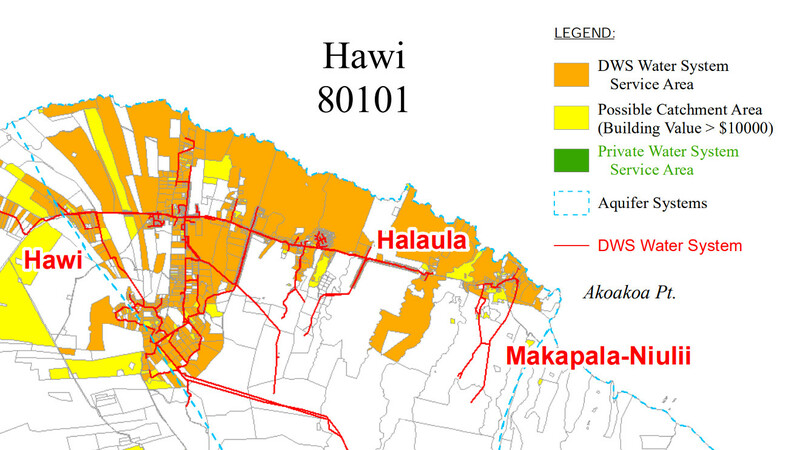 The emergency water restriction notice for the Makapala area in North Kohala is cancelled. (BIVN) – An Emergency Water Restriction has been issued for the Makapala area of North Kohala on Sunday, due to an electrical outage affecting the Department of Water Supply’s Makapala well.